As Architects + Designers, we invest in local relationships. We are proud to be a prominent voice in Boston’s evolving architectural narrative. 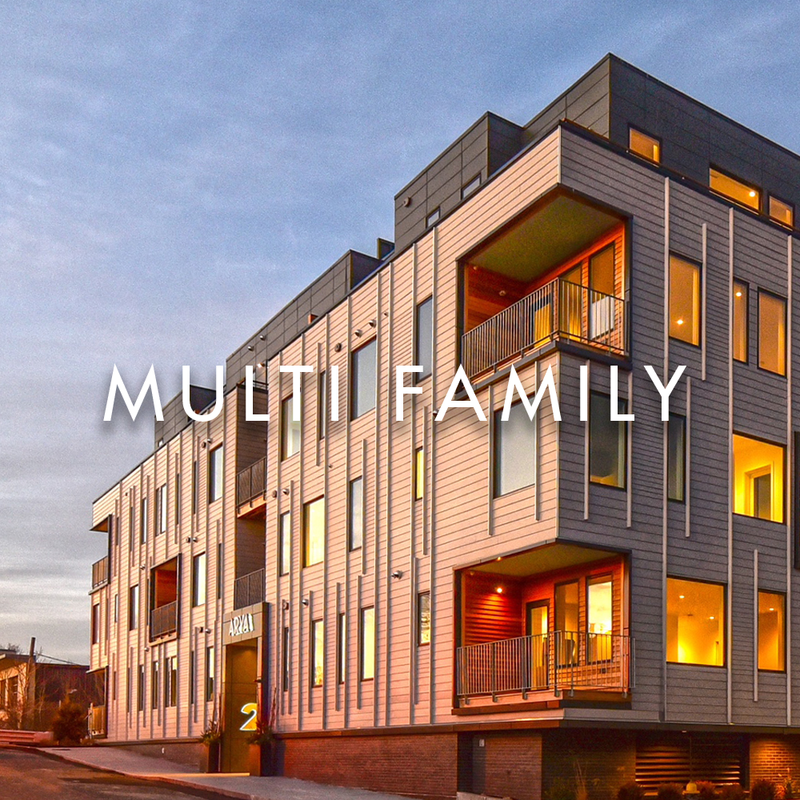 We serve as an essential asset for large-scale multi-family projects to cutting edge commercial spaces. We bring single-family residences and luxury brownstones to life. Guided by aesthetic, but focused on your return on investment.